Session 1: 9:30 a.m. – 11:00 a.m. Session 2: 1:00 p.m. – 2:30 p.m.
Nancy “Rusty” Barcelo will share her professional journey as a Chicana administrator who has been a change agent at the highest levels of academia. 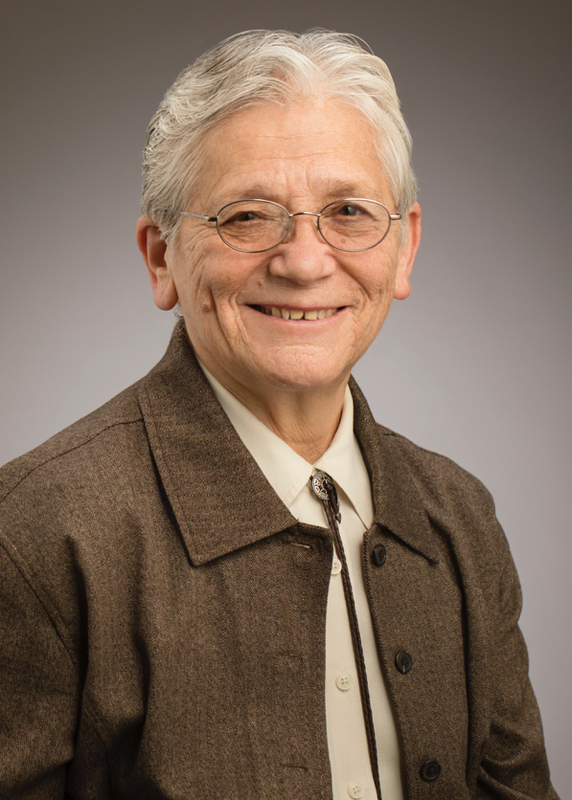 Barcelo is the special assistant for diversity, equity and inclusion to the chancellor of the University of Illinois and former president of Northern New Mexico College. This interactive workshop will focus on how diversity alters our conversations and transforms how we teach, learn and know. Discussion and sharing will be encouraged. Practical strategies will be identified to take back to departments. There will be two sessions (morning and afternoon) offered on the same topic. Participants can select the session that works best for them. Register online by Monday, April 8, via Learn@ISU.